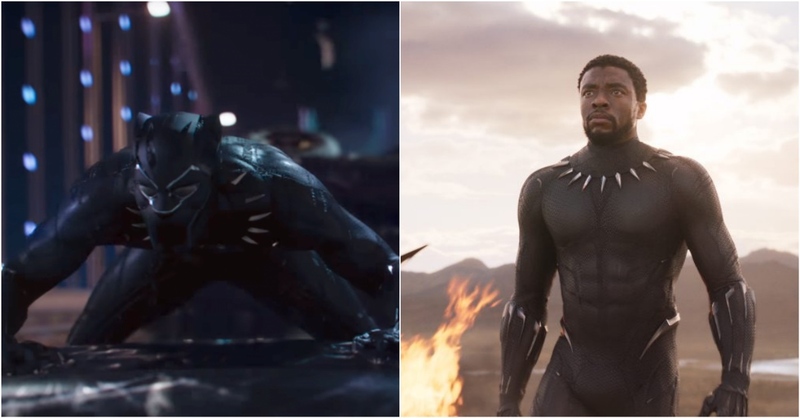 New “Black Panther” Trailer Has Us Wanting More! 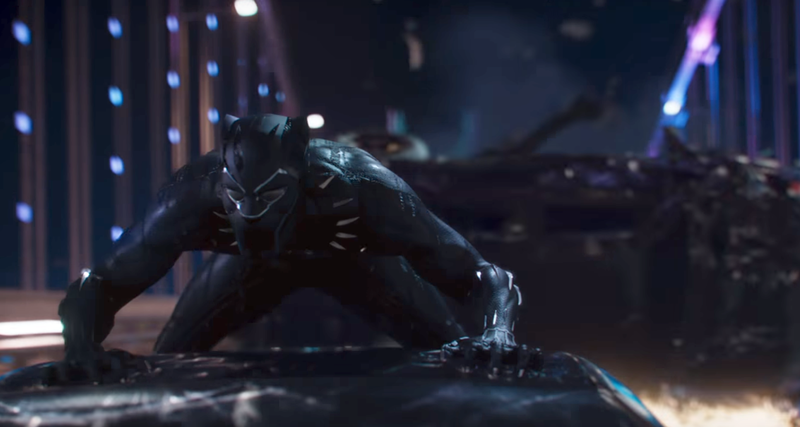 Marvel Studios has released the final trailer for the upcoming cinematic adaptation of Black Panther. The studio has remained mum about the story that the movie offers instead teasing the confrontation of the new King of Wakanda, T’Challa with Erik Killmonger – who believes that the throne is as much his as anyone else’s. Adding to the mystery is the role of Ulysses Klaue, an arms dealer who has vested interests in the vibranium of Wakanda. Perhaps the most surprising thing about this trailer is that it still doesn’t give us that much about the plot or even the Black Panther. There’s more of an emphasis on Killmonger challenging the Black Panther’s supremacy, and really the star overall is director Ryan Coogler drawing us into a world we haven’t really seen before in the MCU. Visually, the movie looks dazzling and I’m just hoping the story and characters are as strong as the setting. If they are, Black Panther could end up being a really special movie. 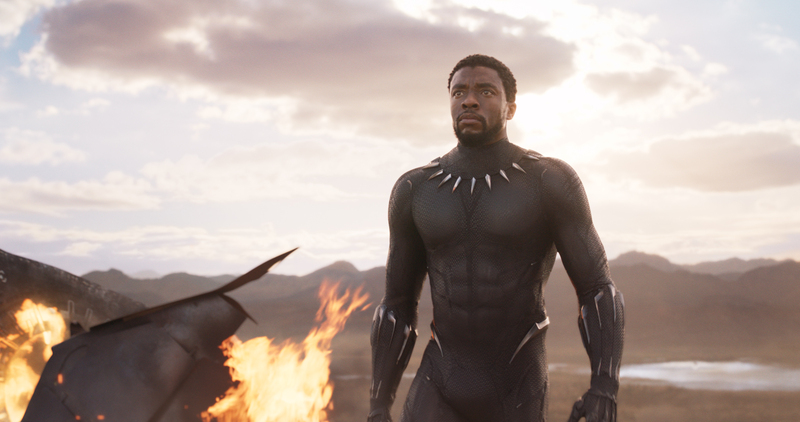 Check out the new Black Panther trailer that keeps the spirits high and feels soaring and we can’t wait to catch the movie when it releases February 16. Tickets are now on sale. The film also stars Lupita Nyong’o, Danai Gurira, Martin Freeman, Daniel Kaluuya, Letitia Wright, Winston Duke, with Angela Bassett, Forest Whitaker, and Andy Serkis. Let us know what you feel about Black Panther in the comments below! Next PostNext Disney’s Live-Action “Aladdin” Remake Has Been Accused of Racism!